Also Thursday, a suspicious package addressed to former Vice President Joe Biden was found in Delaware, law enforcement officials said. 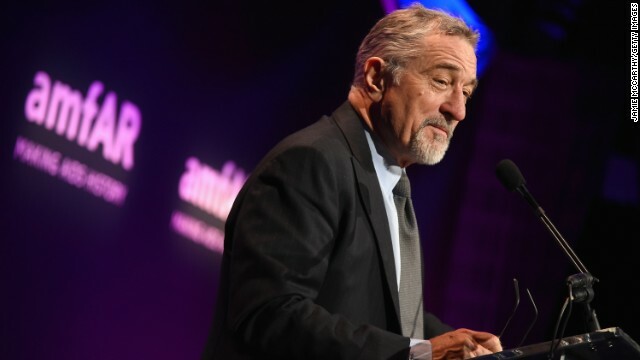 The De Niro and Biden packages bring the number of suspicious packages sent to prominent critics of President Donald Trump this week to at least nine. Authorities already were aware of the Biden package by Wednesday; it had been misaddressed and returned to sender, and postal officials were trying to track it down, two law enforcement sources said. Details about how authorities ultimately found the Biden package on Thursday morning in Delaware weren’t immediately available. But FBI and other investigators had been responding to a US Postal facility in Delaware that morning, FBI spokesman Dave Fitz said.